I am in one of my happy places today. It is a great day for ducks outside, but I am happily rugged up wandering from one architecturally and historically significant stage to another listening to – and veraciously taking notes of – a variety of speakers, authors and topics. 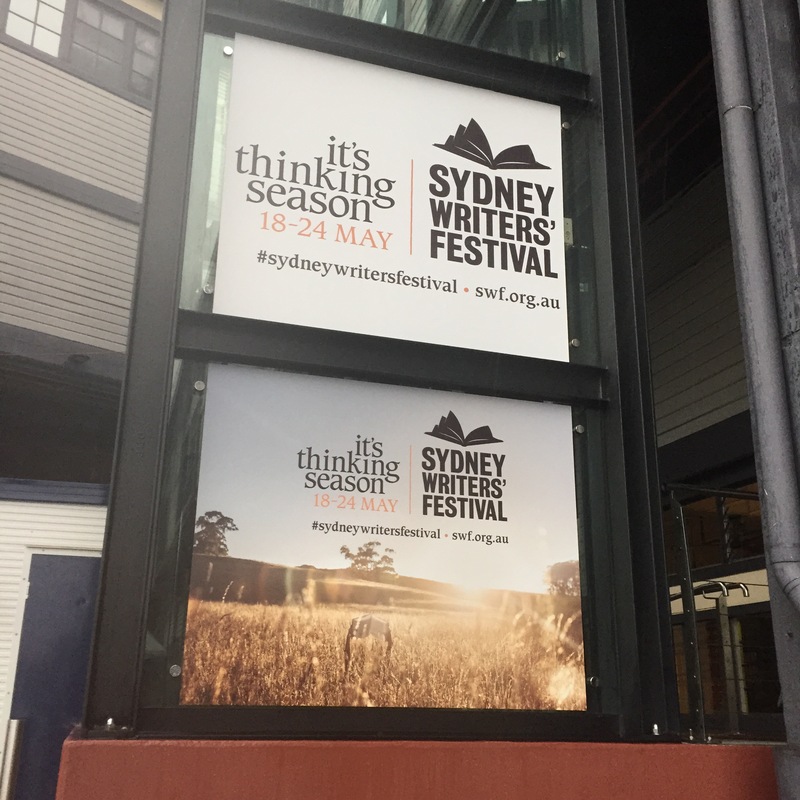 Today I am at the Sydney Writers’ Festival – living in my alternate universe where I write full time!